Virtual Book Club for Kids features Ellen Stoll Walsh in January! 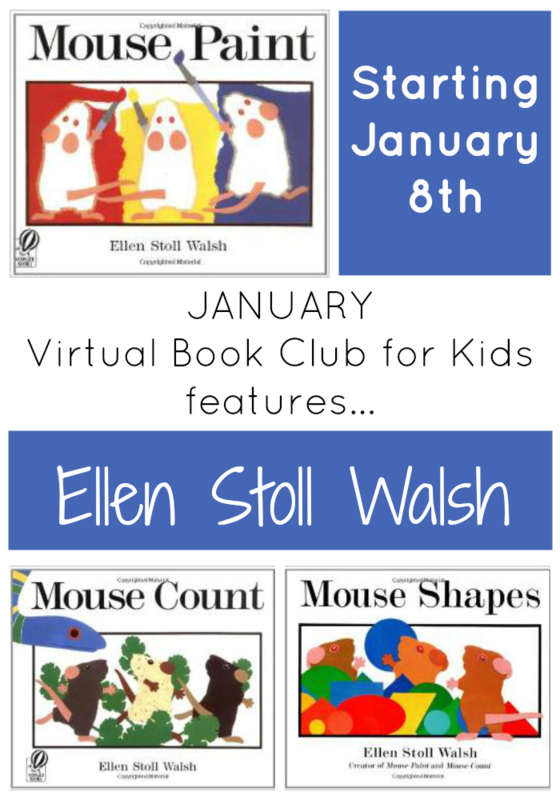 >> Virtual Book Club for Kids features Ellen Stoll Walsh in January! This January we are featuring the talented Ellen Stoll Walsh! 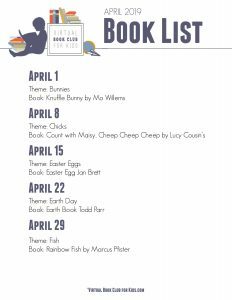 For Virtual Book Club for Kids we selected three of our favorite Ellen Stoll Walsh books to spotlight this month! 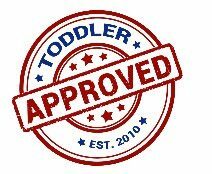 Our featured books for January include: Mouse Count , Mouse Paint and Mouse Shapes . Ellen Stoll Walsh introduces the concept of counting forward and backward in a suspenseful story that will keep young readers guessing what’s next. One day three white mice discover three jars of paint–red, blue, and yellow. This lighthearted presentation of a lesson in color is fun for all ages. Plus Walsh’s cut-paper collage illustrations have bold colors and yet quite simple for all to enjoy. What can you make with one oval, two circles, and eight triangles? Just ask three clever mice–who even find a funny way to trick a sneaky cat. Have you decided which books(s) you’ll be reading in January? I am so excited that we are kicking off the month with Ellen Stoll Walsh! 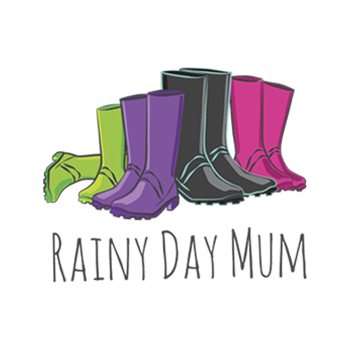 Let me know in the comments if you’ll be joining in with us this month! to get the latest updates for each author and selected activities for FREE!